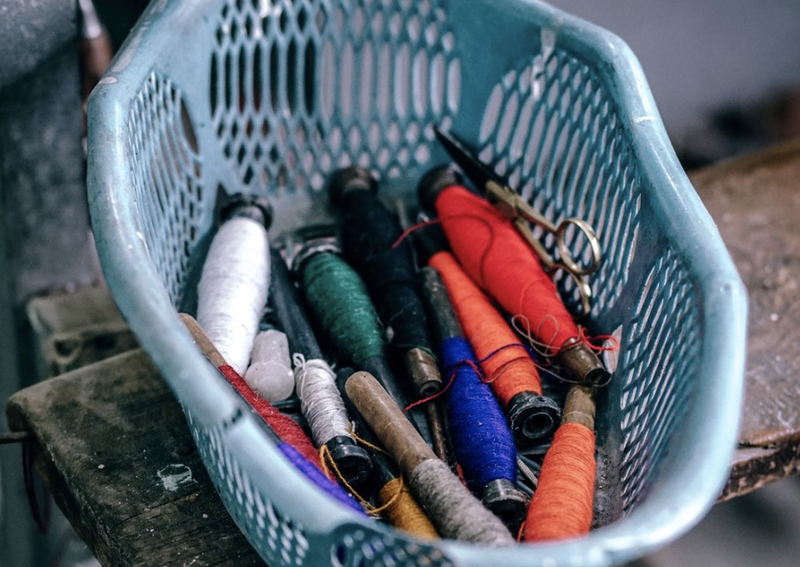 Come and join our textile tutors to learn simple and basic hand sewing skills to rescue your favourite garment from land fill. Learn how to repair little holes and fix your dropped button with a few magical hand stitches. The fee is a $10 donation to the Reef Restoration Foundation, payable at the venue. You will be helping us to Mend the Reef one stitch at a time, by replanting coral by coral to regenerate the Great Barrier Reef. Our Mending Workshops is set to raise funds to sponsor a coral tree at the Reef Restoration Foundation’s coral nursery at Fitzroy Island in Queensland for EFWA. Find out more about their incredible work at www.reefrestorationfoundation.org and pop in to the Port Douglas Community Hall to learn more.